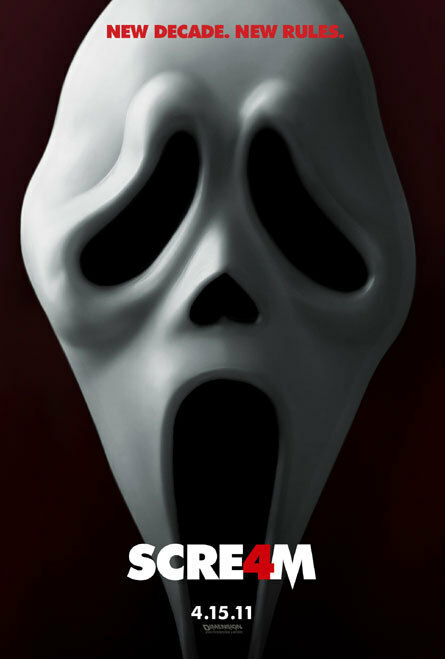 Scream 4 Teaser Poster. . Wallpaper and background images in the nakakasindak na pelikula club tagged: slashers horror movie scream 4 2011 teaser poster.